Welcome to the 100th episode of Our Hen House, featuring Peter Singer and Isa Chandra Moskowitz. Then, as part of our special 100th episode, we’ll be answering your questions! You asked us about everything from how to handle kids who want to go to zoos, to how to find inspiration for juice-fasting, to what our plans are for 2012 with Our Hen House. Today, we’ll answer those – and more. At the end of the episode, we’ll announce the very lucky winner of the $100 gift certificate to MooShoes. Speaking of which, today’s episode is being sponsored by MooShoes. MooShoes proudly offers the largest variety of vegan shoes and accessories in the world. They have men’s and women’s shoes for all occasions as well as bags, purses, belts, jackets, and other fun stuff – all cruelty-free. Visit MooShoes 7 days a week at their physical location in New York City’s Lower East Side, or shop with them online at www.mooshoes.com. 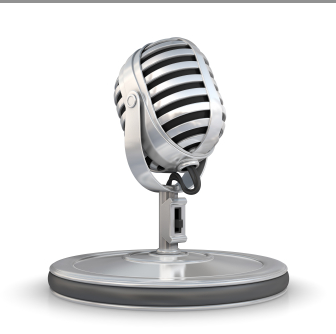 You can listen to our podcast directly on our blog (below!) or you can subscribe on iTunes. Also, if you like what you hear, please rate it on iTunes, and don’t forget to leave us a friendly comment! 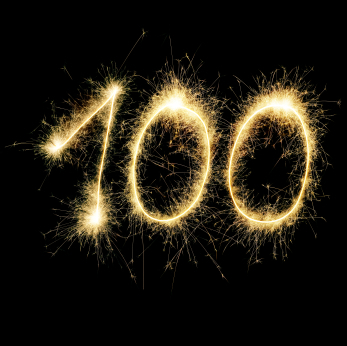 IN HONOR OF OUR 100TH PODCAST EPISODE, PLEASE HELP US GET TO 100 REVIEWS! Of course, we would be thrilled if you would also consider making a donation. Any amount is hugely appreciated, and Our Hen House is a 501(c)(3) nonprofit, so it’s tax-deductible! And through the end of the year, if you set up a recurring donation of at least $10 a month, you will receive a free, ethically-sourced Our Hen House tote bag. Thanks! Just left a review on Amazon! Happy 100th Episode! That's awesome that you guys care about animal rights...you should totally do an article on how Victor and Kellie Van Orden are currently facing 13 years in prison for allegedly cutting a hole in the fence of an Iowa mink farm. Their trial is next month and they could definitely use some real support from people like you who get a lot of attention and publicity. Belated congratulations. 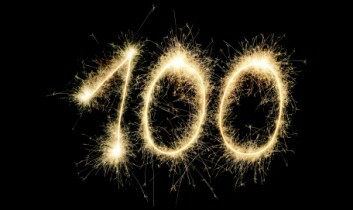 It's a real achievement to make it to a hundred shows, let alone expand into a rich and deep multimedia site. I listened to your hundredth show just as we were preparing to talk to Peter Singer ourselves for The Vegan Option. I was particularly impressed that you asked him about Steven Pinker's ideas on declining audience. If listeners are interested to hear more of Peter Singer talking about Steven Pinker's "Better Angels of Our Nature", they might want to hear the seasonal edition of our podcast The Vegan Option, featuring Professors Singer, Pinker, and Francione. It asks whether the animals will ever enjoy Peace on Earth.